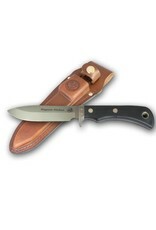 Classic drop-point design is timeless and has been proven by thousands of hunters world wide. The blade finish is a ceramic peened hunters Non-glare. 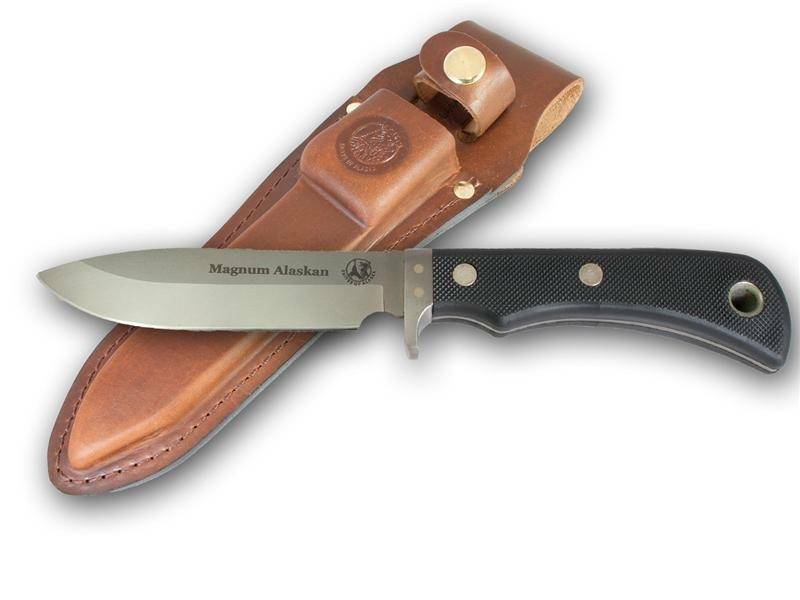 Comes with a vegetable tanned, oiled split-grained cowhide sheath.